Posted on September 6, 2015 . 3 comments. After I went to Shibuya for killing time. 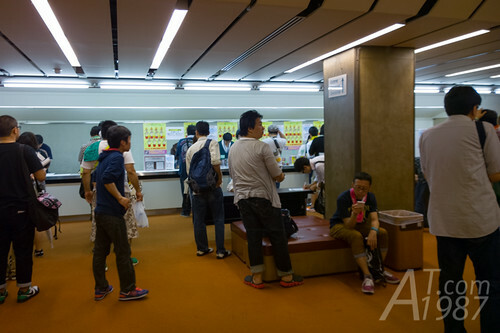 The time of Shiritsu Ebisu Chugaku Tobidase Zen10 Hall Tour 2015 finally came. Let’s see what’s going on in this concert. PS. 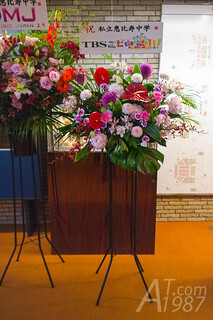 Since taking photo is forbidden during a performance. 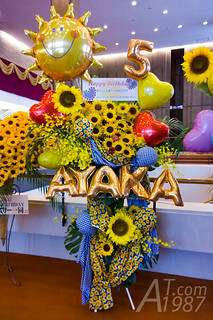 So I borrowed the photo from the news at TOKYO POP LINE. So you can understand what I write better. 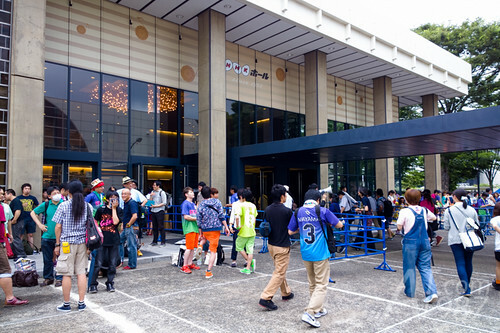 There were many people waited outside NHK Hall at the time I went back. However I was afraid if I might miss the time. So I went inside the hall. Staff teared the small part of my ticket, checked my bag and I was freed to the lobby inside. For those who had a camera, it can be leaved to staffs. 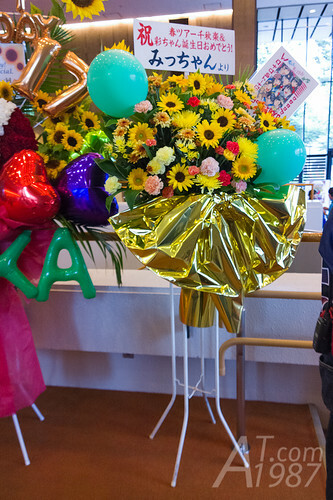 There were many flower bouquets in the lobby. 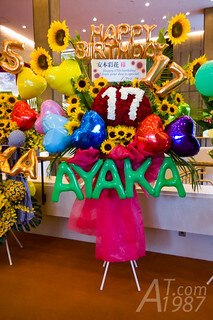 These bouquets were sent for celebrating Yasumoto Ayaka’s birthday that happened to be on the performance day. There was a one for Kashiwagi Hinata too. For those who want to give gifts to members. 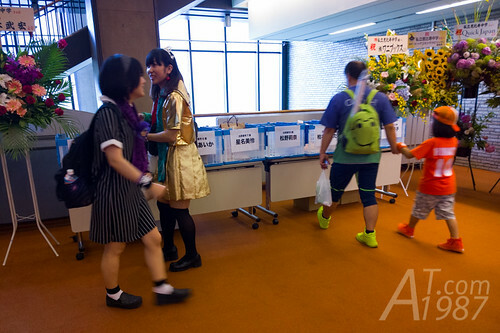 The plastic boxes with members’ names were available in the lobby for dropping their gifts. 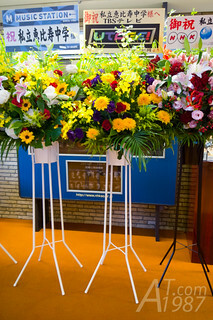 The flower bouquets from composers, business partners and TV programs were in another corner. The video team set up the checkerboard screen for recording the comments from fans. 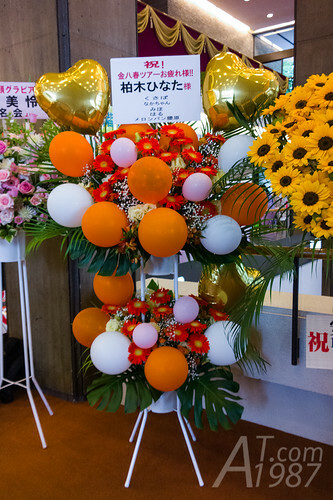 The videos were used in Shuukan Heibonjin Ebichu Tour wo Yuku! on YouTube and tour documentary EVERYTHING POINT 3 which will be released soon. That day episode of Shuukan Heibonjin Ebichu Tour wo Yuku! So I have a chance to see a lady who is behind Heibonjin puppet. Other than looked for fans for shooting comment video. She also talked with them friendly. HMV had still sold Natsudaze Johnny single. After waiting in the queue for the toilet. 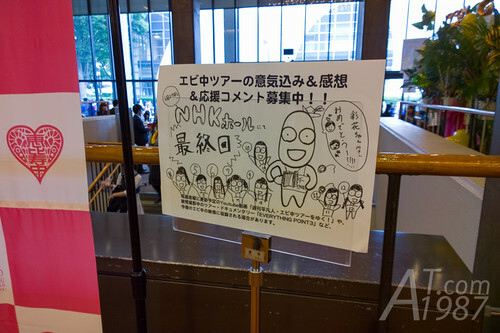 (There aren’t many toilets in NHK Hall.) I walked to the hall waiting for the performance.